ROAD TOWN, Tortola, VI- The Financial Investigation Agency (FIA) of the Virgin Islands (VI), a Government Statutory body, complained in their 2016 Annual Report about their inability to garner enough information from the requested entitles in a timely manner. The 2016 Report was tabled in the House of Assembly (HoA) at the 4th Sitting of the 3rd session of the 3rd HoA. The report did not say what was contributing to the “inability to garner enough information”. The FIA also saw as a challenge, “its databases especially, since there are no in-house personnel trained in IT procedures from an Financial Intelligence Unit (FIU) perspective, as it relates to securing an FIU,” the report stated. The FIA’s mission is to provide an effective, professional and transparent international cooperation and financial investigation service that fosters public confidence and promotes the reputation of the Territory of the VI as a centre of financial law enforcement excellence. FIA insist on paper submission and often ask again months or year later. Electronic submission saves so much time, facilitates onward transmission and requires no extra technology. "The FIA’s mission is to provide an effective, professional and transparent international cooperation and financial investigation service that fosters public confidence and promotes the reputation of the Territory of the VI as a centre of financial law enforcement excellence." 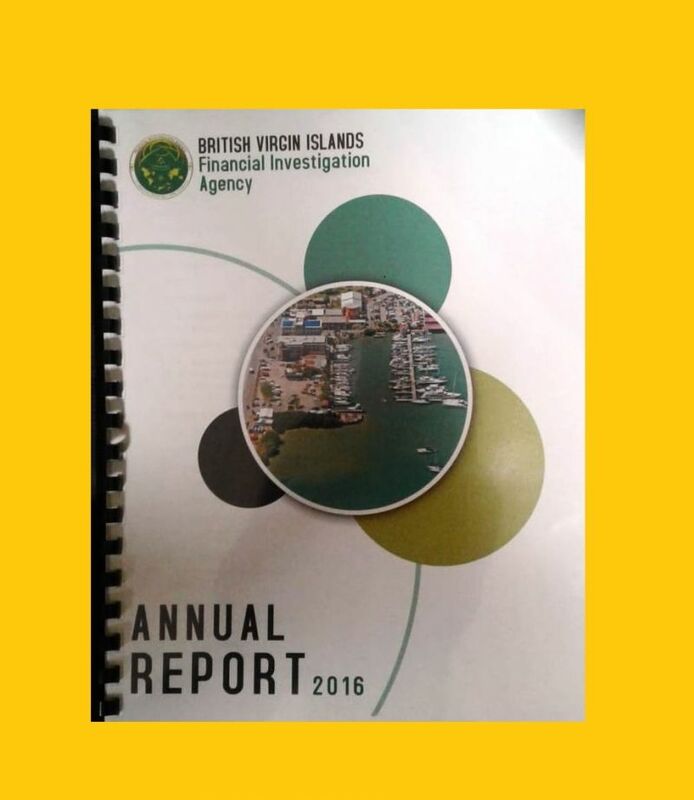 It appears from this 2 year old report that FIA does not have the modern tools to perform its job which discourages public confidence and damages the reputation of the BVI as a centre of financial law enforcement. FIA is currently a snake with no head! High rate of staff turnover and seems to be getting worse with their new Acting Interim Director who has no sense of idea of investigation and management. Poor BVI!